Update your exiting frames with your latest décor by painting them! 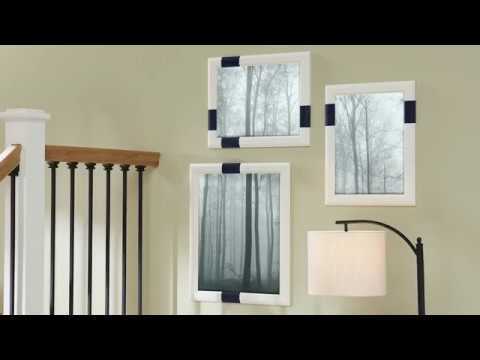 Watch as we show you an easy and affordable way to bring life to your favorite memories by painting frames. Always follow manufacturer’s instructions before using any product.